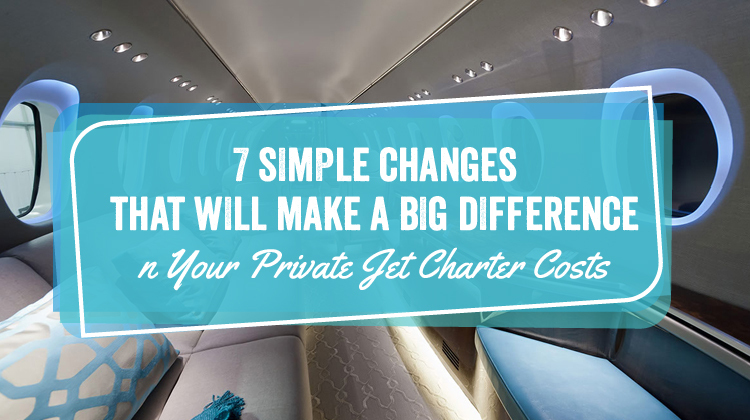 With the high costs of operating a private aviation business, it’s crucial to find areas where it’s possible to save without compromising the safety of the planes or the comfort of the passengers. 1. Have good insurance coverage. While aircraft insurance is typically expensive, this routine cost is still preferable to the toll that uninsured losses will take on your budget. Hull insurance and aircraft liability insurance will cost the most but can protect your business from massive losses. Depending on the size of your business, consider getting insurance for your hangar as well. 2. Implement maintenance software systems. There are sensor-based aircraft health monitoring systems that you can implement that will help decide which aircraft parts require attention and when. Not only will this help prevent untoward incidents and parts damage, but it will also help determine the most efficient maintenance schedule. 3. Work with a trusted tax attorney. From identifying all the tax-deductible expenses to sorting out tax-related disputes that could otherwise leave you with large fines, a highly qualified and trustworthy tax attorney can save you a sizable amount of money long-term. 4. Consider contracting rather than in-house. Depending on your level of activity, in some cases, it might be more sensible and cost-effective to use contractors rather than having employees for specific positions. This includes maintenance, custodial services, as well as office work such as marketing. 5. Seek out business partnerships. The right partnerships will not only allow you to save on operating expenses but can also open up opportunities for wider promotion and greater revenue. Get in touch with luxury suppliers to see if you can arrange for joint advertising or discounts in exchange for their inclusion in your marketing materials. Likewise, try to find out what arrangements are possible with travel agencies and establishments at your different destinations. 6. Examine your in-flight menu. The catering for your in-flight meals could be costing you more than you think. If you use a catering company or restaurant, shop around and see if you’re truly getting your money’s worth; there could be local businesses that offer food of equal or better quality at lower prices. Alternatively, try to determine whether or not it would be more cost-effective to hire a chef instead. If you do go this route, carefully study your menu with your chef and see if you can develop a menu built around inexpensive but fresh ingredients. 7. Use software services to streamline your office operations. Apart from maintenance, software services can also help cut costs by making your day-to-day activities more organized. There are cloud-based products that will help add accuracy to your accounting, as well as give you real-time analytics that will aid you in making the right business decisions.